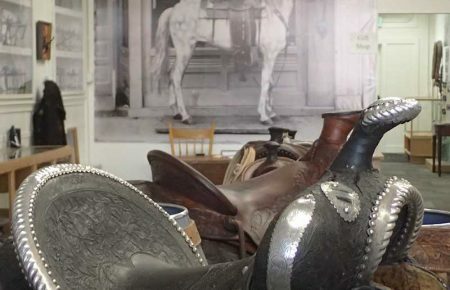 The Battle Mountain Cookhouse Museum celebrates this resilient town, preserving regional history with artifact displays, educational presentations and traveling cultural exhibits. A one-room historical library and center for many events — like the local wine walks — makes the old cookhouse from the 25 Ranch a nice place to mosey into, right off Interstate 80 at the corner of Burns Street and Broyles Ranch Road. This is the cookhouse from 25 Ranch once belonging to the W.T. Jenkins family and moved to the current location in 2000. 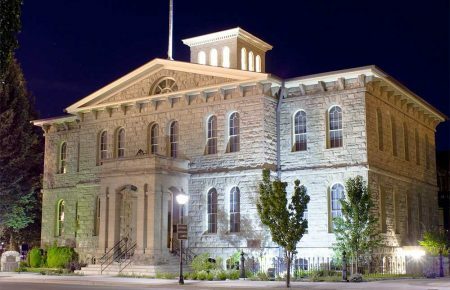 Since September 8, 2012 the museum has seen thousands of guests enjoying the varied displays of Native American Baskets, antique cameras, vintage eyeglasses and many other items from the Northern Nevada region. The Cookhouse Museum also serves as the local Visitor Information Center with a kiosk in service when the Museum isn’t staffed. The museum’s primary function remains education and preservation of regional history and we have a library where guests can read about people and events of the past. It also serves as a location for traveling cultural exhibits and local artists’ work. There is an annual cookout in September each year.